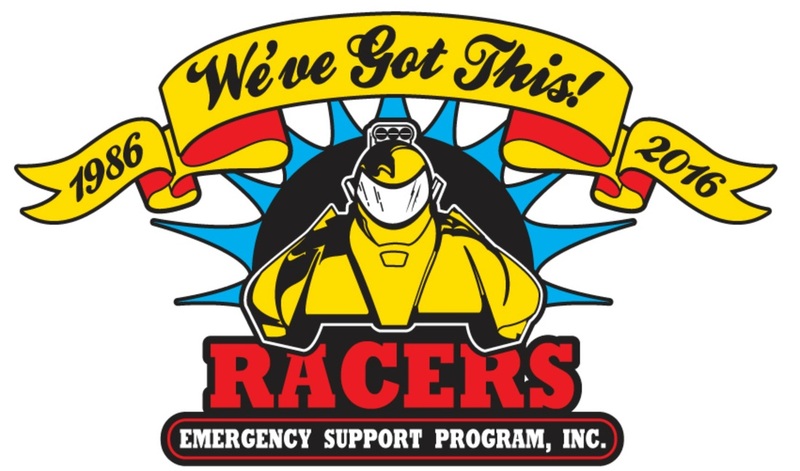 Racers emergency support program﻿, Inc.
"Dedicated to assisting, both financially and emotionally, the families of drag boat racers that have been injured or killed while participating in the sport of quarter mile drag boat racing." RESP is not affiliated with any one drag boat racing association. It is a separate entity recognized as a charitable non-profit organization under Section 501(C)(3) of the Internal Revenue Code.